It’s great to see more choice for wine. A lot of us have enjoyed Will and Cynthia’s new wine bar located on the Paseo in Loreto Bay. 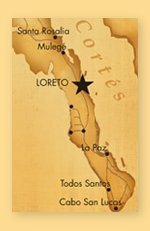 The Discover Loreto travel guide and business directory has been updated today and now includes the Wine Cellar @ Nopolo. You can learn more about their exciting new place in the Discover Loreto listing here. Also, you can enjoy sports, events on their big screens located around the comfortable dining and lounge areas. And, in case you didn’t know, they also server wonderful tapas, and have a gift shop. 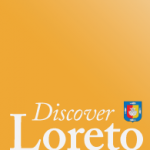 BUSINESS OWNERS: Add your business to the Discover Loreto travel guide. Click here to get started.